Ever thought about going to Japan? Well I have and lots of time. So this is a short list of things I want to see and do in Japan, it’s not the complete list because there are so many things I want to do there, but it contains some of the main stuff that passes through my mind when I think of going to Japan. Hanami or flower viewing is an activity that consist of watching and enjoying the blooming of the cherry and ume blossoms. The flower viewing happen from the end of March to early July, which is the period when the sakura bloom in Japan. When that time come, people gather under the trees and with food and drinks and appreciate the view. 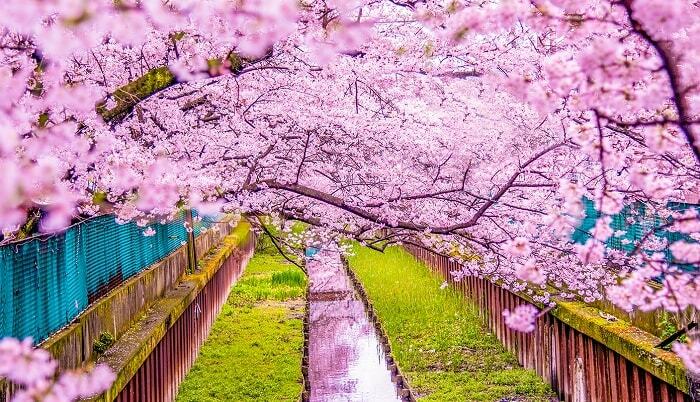 Hanami is a very popular thing in Japan and just by looking at pictures of it you would understand why and as a lover of nature, I can’t imagine going to Japan and missing on this beautiful scenery. 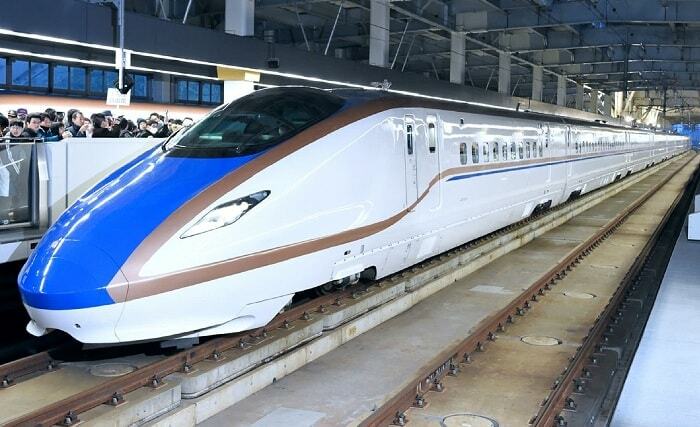 The Bullet Train, also known as Shinkansen are high-speed train that can be found in Japan. Much like the TGV that can be found in France or in other European country, bullet trains are capable of attaining a very high-speed when traveling. An example of that would be the Tokaido Shinkansen which set a speed record of 275.3 mph (or 443 km/h). When I heard about how fast those train could go I could not stop myself from thinking about how it would feel to be actually riding in one of those so when I go to Japan, taking the bullet train is sure to be on my list of things to do there. 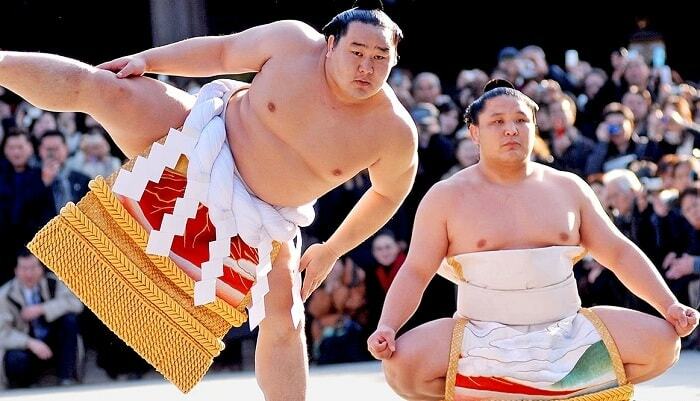 Now when you think of Japan of course there is a little though about sumo wrestlers in your mind too. Just the sight of those gigantic men wearing very little clothes and fighting it out in a little round arena is enough to get you exited. I have extremely little idea about sumo wrestling (like the rules or who are those sumo and why they fight), but I’m curious so I plan on learning as much as I can about it and go see a sumo wrestling tournament when I go to Japan. Akihabara, which is sometime called Akihabara Electric Town, is one of the most well-known place in Japan to shop for electronics, computers, video games, manga, Animes, and other product of the same kind. Being a big fan of all of those things myself it’s no wonder that I would want to go there and enjoy shopping or even windows shopping in the area. 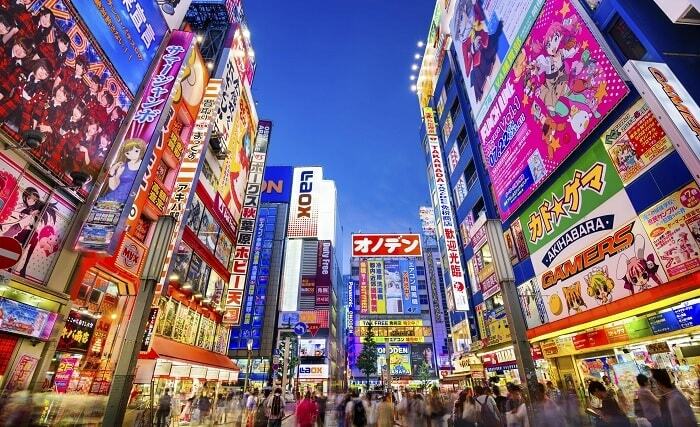 So once I get to Japan I’ll be sure to visit Akihabara Electric Town and maybe buy myself some souvenir. With sushi most of the time it’s a like or hate kind of thing. Some people will be disgusted just by the idea of eating raw fish and others will want to try it and may or not like it. I’m the kind of guy who would try anything as long as it won’t kill me for sure, so when I had the chance to try sushi I did it without thinking and I absolutely loved it. So of course I would want to eat sushi from the country that came up with it, but what I want even more is to eat sushi at a Kaiten Sushi. 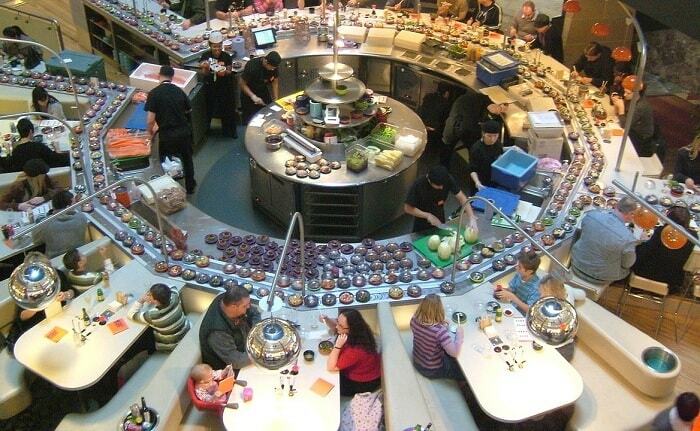 Those conveyor-belt sushi are restaurants where sushi plates turn around on a conveyor-belt and the customers pick the one they want from those moving around. It’s like a sushi buffet and eating at one is on my list of things to do in Japan. 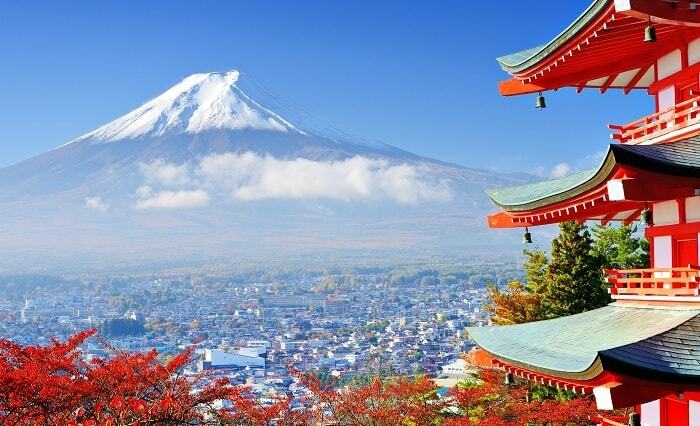 With its peak being at 12,389 ft (3,776.24 m) Mount Fuji is the highest mountain of Japan. Visible from Tokyo the mountain is quite a sight even from far away (never been there, but I’m judging from the pictures and videos I saw) so from up close it must be fantastic. Seeing the mountain is one thing though, but what I really want is to climb it and look at the scenery from the top of Mt Fuji. People often climb the mountain and when I go to Japan I plan on being one of them. 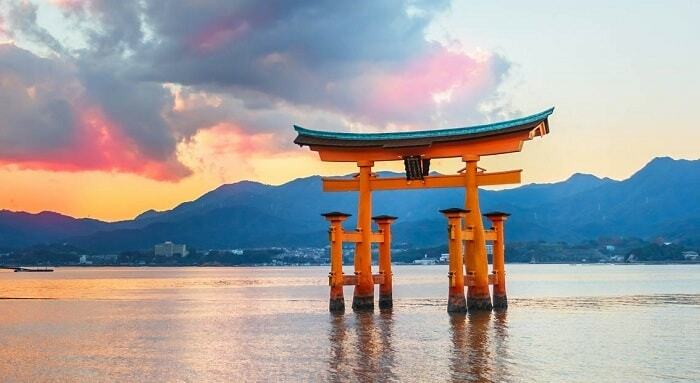 Itsukushima, also known as Miyajima is an island in the north of Hiroshima Bay. 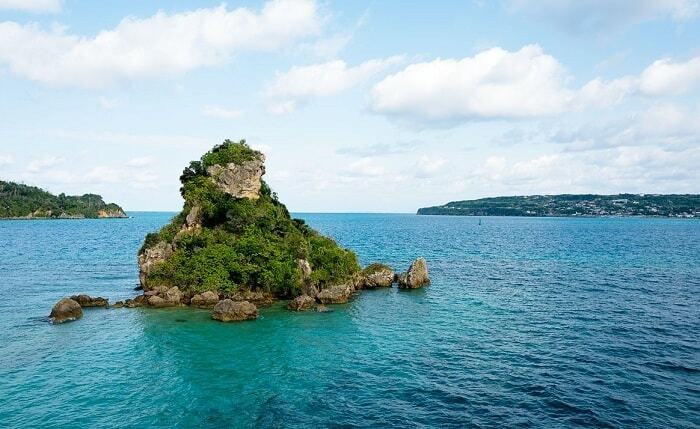 The island is mostly known for the Itsukushima Shrine. The shrine is beautiful and I will visit it without a doubt, but it’s not the only reason why I want to go to Itsukushima. The fact that deer and monkey roam freely on the island also gets me very interested. Those animals are considered sacred and walk around everywhere without being scared of the tons of humans and tourist on the island. I love animal so I’ll be sure to pass by Itsukushima on my trip to Japan and of course I’ll check out the shrine and the other beautiful places the island as to offer. 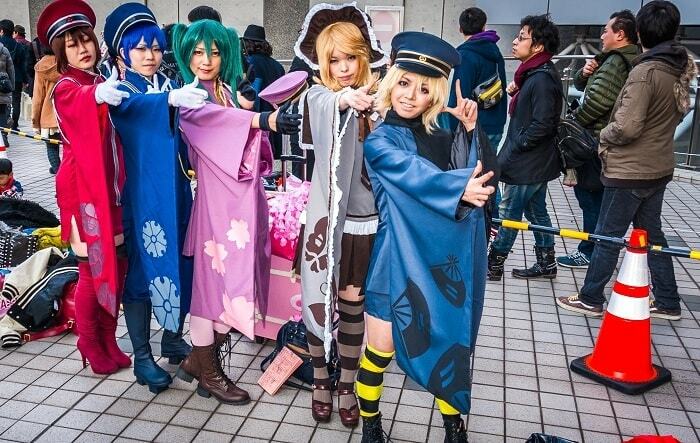 For those who don’t know, cosplay stands for costume play, in short, disguising yourself. Most people dress as anime or manga characters, but the good thing with cosplay is that there is no rules so you can dress up as anything you want. Cosplay is a big thing in Japan and it’s not rare to see people in the street with costume every day. I can’t wait to just walk around in the streets or in events and look at all the people cosplaying and of course I’d like to disguise myself too I’m sure it will be fun. Tsukiji Fish Market is a fish wholesale market in Tokyo. It’s the biggest wholesale fish market in the world. Every day over 2000 tons of seafood pass through this market and some fish have been sold for more than a hundred thousand dollar. 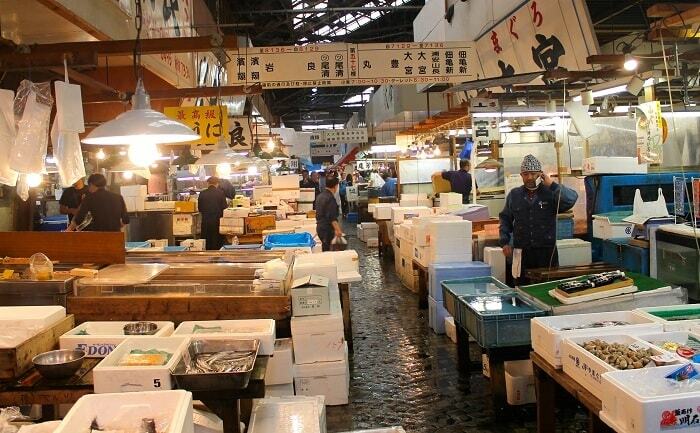 Whether you like fish or not I’m sure this market must be quite the sight and a great experience for anyone visiting Tokyo, which is why it’s on my list of things to do or see when I get to Japan. I first heard about Okinawa Prefecture in the manga IO and even through the black and white panel I could tell that it was a beautiful place. Then, I started looking at pictures and videos of the places and I was sold. The prefecture consists of many islands surrounded by beautiful water and some of the most wonderful corals in the world. The hot climate and the view are great, but what I really want to do when I get there is dive in the water and visit this fantastic underwater world and I’ll be sure to do just that when I stop by Okinawa during my trip in Japan. 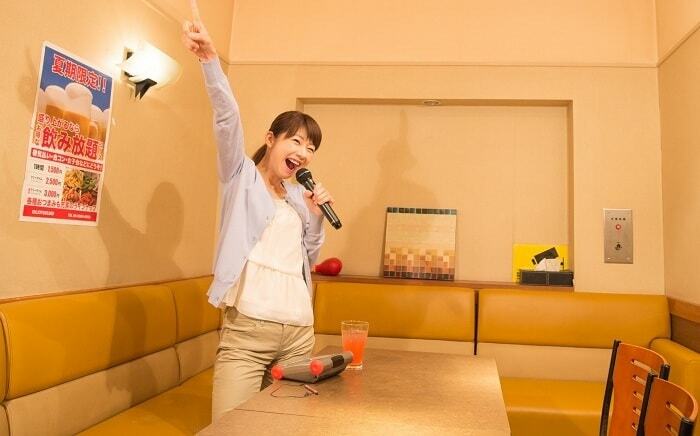 I realize that Japan is not the only country where you can sing some Karaoke, sure I could do the same in my city or even in front of my computer, but it would just not be the same. The reason for that is that Karaoke is a pretty big thing in Japan there are tons of places where Japaneses people get together to sing some of their favorite songs. To be able to do Karaoke with people as passionate about the thing as they are is an experience in itself and I’ll be sure to do it once I get to Japan. Japanese like to relax and soak themselves in hot water and they have lots of them, some are for girls only, some are for boys, some are mix. Whoever you are you can enjoy a good time in an onsen, the only thing is that you have to put your shyness away and enjoy the experience with very little or no clothes like the Japanese do it. 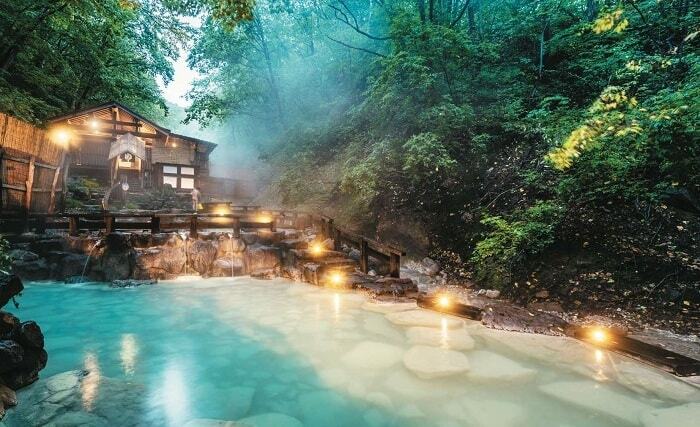 I can be shy at time, but it will not stop me from trying an onsen once I get to Japan. Matsuri are Japanese festivals and while I already talked about Hanami, which is also a festival, what I mean here by Matsuri is mainly the local festivals. Those are celebrations often held by local shrine and temples for different occasions. They are the perfect reasons to take out your yukata and go appreciate the festival’s activities. You will often find game or food stands and also fireworks in those Matsuri. Most of those are held in summer and are sure to be a lot of tun for the whole family. 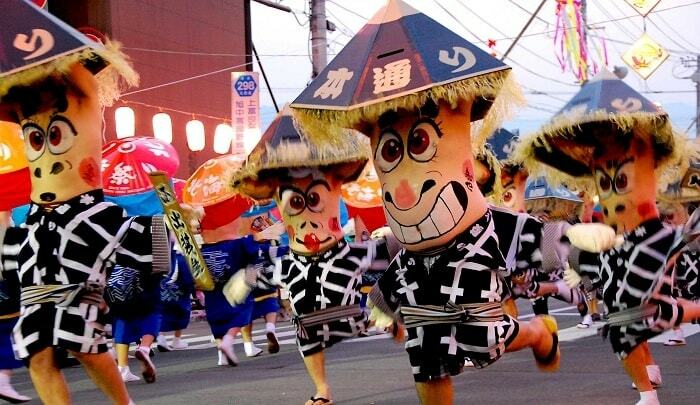 When I get to Japan I hope I can go to a lot of those festivals and enjoy their particularities. Comiket is one of the largest anime conventions in the world, it attracts more than 500 000 anime and manga fans every year. I actually want to go to all of the major anime convention in Japan, but Comiket being the biggest of those I placed it on top of my list. Comiket is held twice a year in Japan and if I can I’d like to be there at both conventions and enjoy all the self-publishing manga author and have fun with all my fellow anime and manga fans. Of course it would also be the perfect occasion for me to do some cosplay. 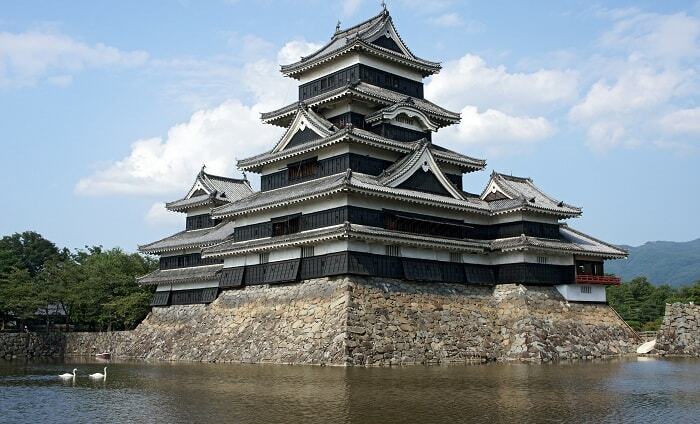 Build most of the time with wood and stones those fortresses that are Japanese castle are quite a sight. Just by looking at the pictures I’ve put bellow you can understand why I would want to go see those monuments. While some of them were destroyed during the war or are no longer there for other reasons, the castles that are still standing are wonderful token from the past and beautiful construction. When I get to Japan I’ll be sure to visit some of those castles especially the Himeji Castle. 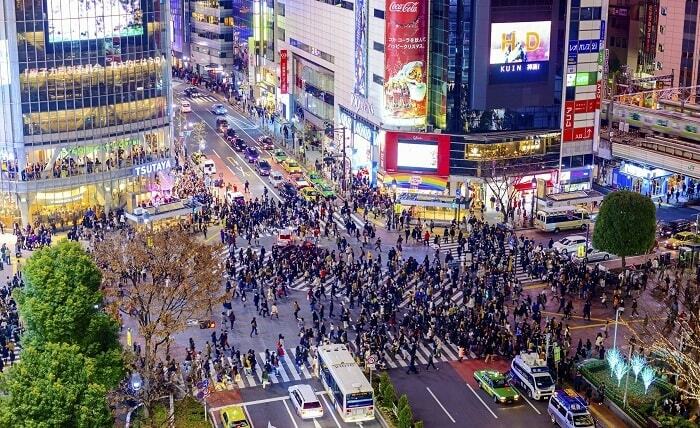 Shibuya, also known as the fashion district. It’s the place to go to if you’re young and in Japan and it just so happen that I’m young and want to go to Japan. With a great nightlife and tons of things to do and interesting people to meet, Shibuya is definitely one of the hottest wards of Tokyo. If you want to party this is the place to be and when I get to Japan I’ll be sure to make a little visit to Shibuya-Ku in broad daylight, but at night-time too of course. Just check out the videos below you will see what I mean.